These Roman Baths are great. They built so many things. If they had come to India then they would have created something here as well. I guess pools like these are all over Europe. 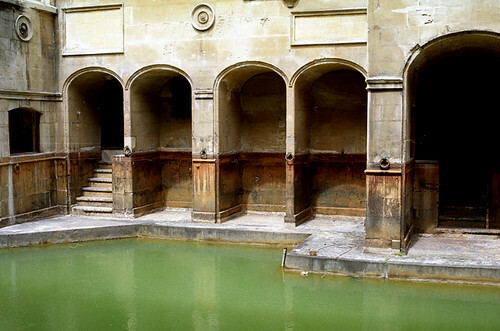 These baths are very cool,,infact in india there are so many ponds which are usally called as "Bawadies" are also crafted very beautifully,,,looks like the ancient temples of india. Very nice article, thanks for more information. Every time, South Indian Brides are rocking with their unique poses and they dominated the ... Shops for rent at wedding street inside OMR Food street Navallur.